AS RED January draws to a close Mind in Furness will be making sure it goes out with a bang by joining the first ever Mental Health Mile. The mile event is a way for everyone to enter an achievable, regular event for the first time ever and get a certificate and photos on the day as a further incentive. 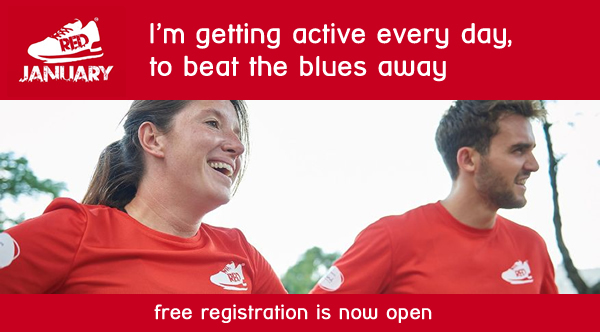 The aim is to encourage people of all ages, abilities and fitness levels to get together and run, walk and talk. The 'mile' is particularly aimed at those who don't do much exercise or wish to start a healthier work/life balance and those who may need support and encouragement. #mentalhealthmile events have been taking place in Williamson Park, Lancaster on one Sunday each month for over a year. Louise Goddard, from LegItLancaster came up with the idea for the event, after setting up beginners running groups in 2015. Encouraging people who need support or who lack confidence to start doing either the Couch to 5k programme or just to get outside and socialise. Mental fitness is the objective and by using exercise and group work in the environment of a safe, traffic-free park we are enabling the more vulnerable in the community to come along and try something new. 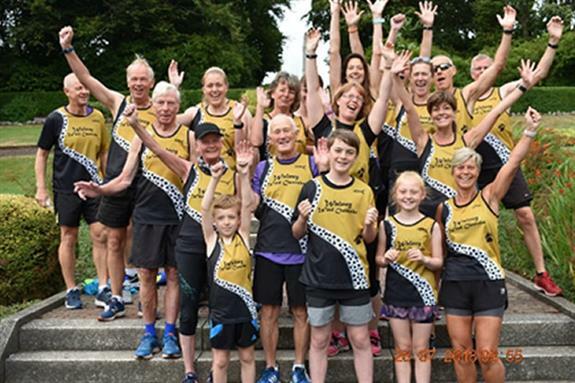 The Barrow event has been organised by Janice Callister and Ian Jones with the support of local running group the Walney Wind Cheetahs, #mentalhealthmile is an ideal early target for anyone starting a New Year Couch to 5k running programme. Barrow Park has plenty of parking in the overspill car park and the route is part of the regular Barrow parkrun course. It starts at 3pm from the bandstand with toilets and cafe facilities to hand. All levels are welcomed, make it your fastest mile or make it your first mile, with plenty of volunteers on the day to help encourage and support the participants. Tesco, Unite the Union, BAE and Walney Wind Cheetahs have agreed to support the events. Tesco are supplying water and fruit to participants at each of the events. BAE Mental Health Champions are also supporting the project. Event organisers would also like to thank Graphix Design for all their help and advice with equipment and marketing materials. Entry fee is £3 per person or £10 for a family. There is no charge for children aged 4 years and under. Please visit the eventbrite website to register your details. This will save you time on the day. You will be issued with a ticket which you must bring with you on the day. Registration will take place on the day from 2.30pm. Please turn up early to register and pay and to collect your run number. Profits from entry fees (after organisational expenses) will be split between Mind in Furness and Positive Futures North West. For more information please contact Janice Callister on 07717417222 or email janice.callister@hotmail.com or Ian Jones on 07960 235880 email ianl.jones@sky.com.